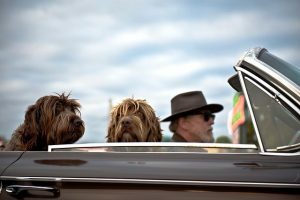 Dog owners usually see their pet as a member of the family who should spend as much time as possible with them, even when they are traveling in their car. Taking a pet everywhere we go is a positive for most of us, but we often ignore the basic safety rules we use for our human passengers. When the correct safety precautions are not taken a dog can have become a dangerous, unpredictable passenger who is capable of causing harm to the driver and passengers of a vehicle. 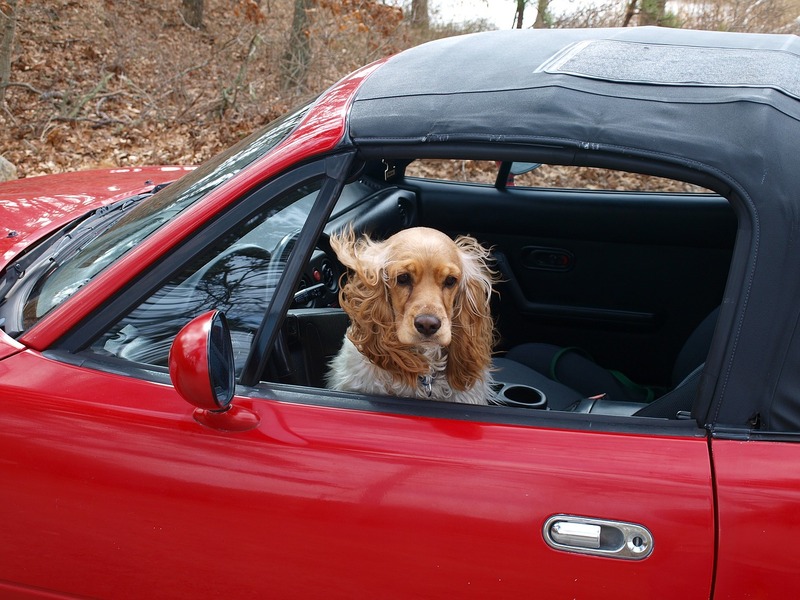 Most pet owners enjoy taking their pets with them when they drive, but we can see major problems occur when a dog in a car is not secured properly. The Swedish car manufacturer, Volvo recently completed a study of 2,000 drivers and found most dog owners drive with their pets on a regular basis. The same study revealed around half of all drivers do not use any safety precautions when traveling with their dogs, such as using a crate, harness, or gate. Most pet parents do not consider the dangers which can be faced when a dog is unsecured in a vehicle. Many drivers allow their dog to sit in the passenger seat with the window down to allow the dog to place their head through. 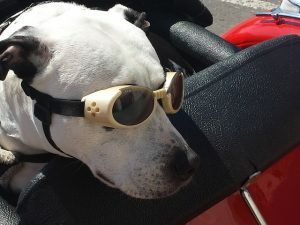 The dog can move to a new position and obscure the view of the driver when they are not secured correctly leading to an accident involving the driver and, possibly, other vehicles (read more about this at https://www.thepamperedpup.com/dog-travel-crates-carriers/). Another problem facing drivers traveling with their pet is lap dogs sitting on the driver as they operate their vehicle. 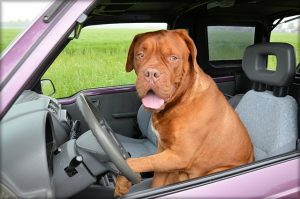 A dog could become an issue when they interfere with the ability of the driver to steer or jump into the footwell and block access to the brake and accelerator pedals. Traveling with an unsecured dog is not seen as something you would want to do on a regular basis as the problems caused by these animals continues after a wreck occurs. An unsecured dog in a vehicle often causes issues with the dog becoming a flying object during a wreck and slamming into passengers in a vehicle. Many drivers do not consider the possible effects of an unsecured dog slamming into a passenger during a wreck with the AAA explaining a 10-pound dog providing five times the force when involved in a low-speed collision. Just like the passengers and drivers of a vehicle, the moments after a wreck are shocking and confusing for humans and their pets. If a dog is not secured they can escape is doors pop open or a window breaks causing havoc on the roads for other drivers. 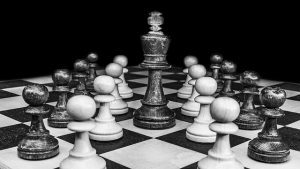 Another issue is the possibility of a dog becoming alarmed and threatening first responders when they arrive on the scene of an accident, interfering with the precious early minutes when lives could be saved. The study by Volvo revealed more than 70 percent of dog owners would like vehicle manufacturers to add pet safety features to their cars in the future. The American Medical Veterinary Association believes the best option for most dog owners is the use of a harness and seatbelt. Many drivers believe a crate to be a good option for controlling their dog, but these can have drawbacks with dogs being injured when a collision occurs. Taking some safety precautions is the advice given by most pet experts who wish to protect drivers, passengers, and dogs as they move around the roads.